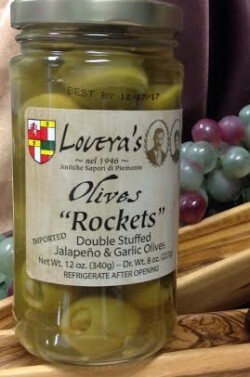 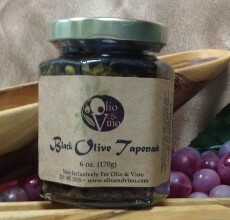 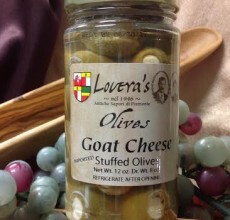 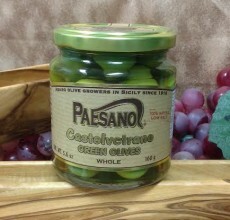 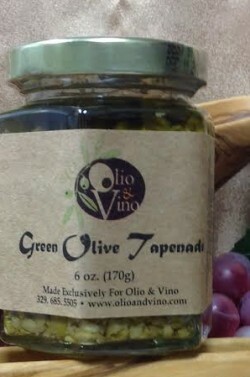 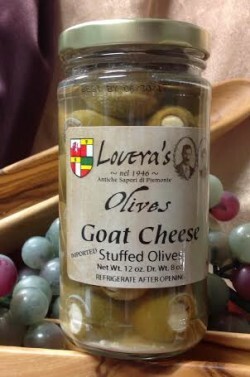 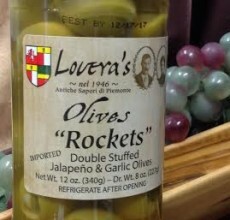 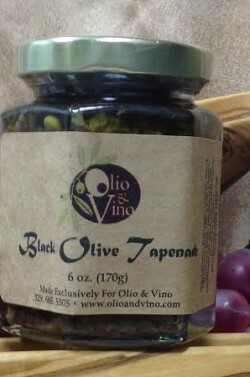 Green Olives, Capers, Olive Oil, Lemon Juice, Garlic, Anchovy Paste, Basil and Pepper make up this delicious condiment. 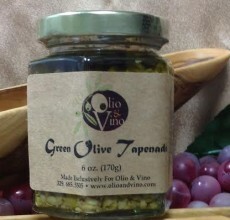 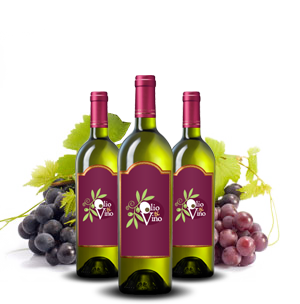 Great on steak, pastas, breads and more. 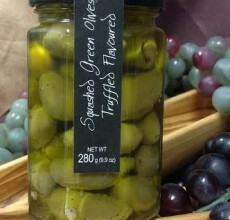 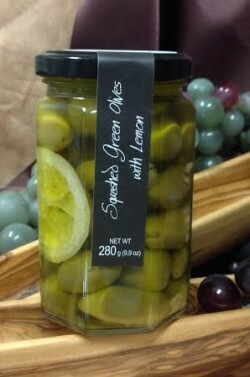 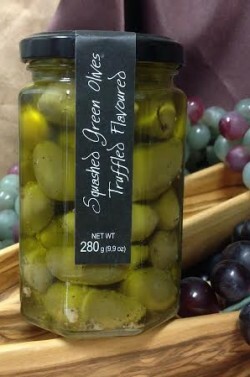 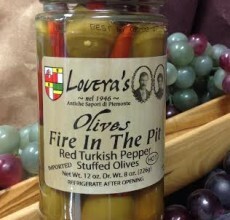 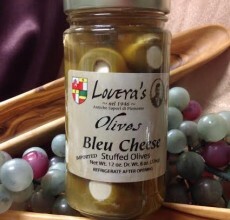 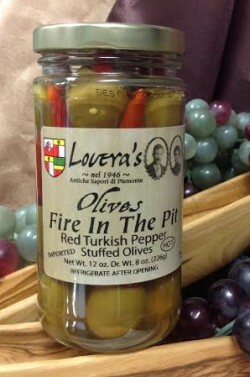 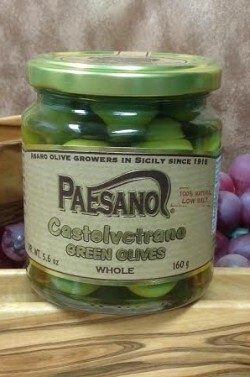 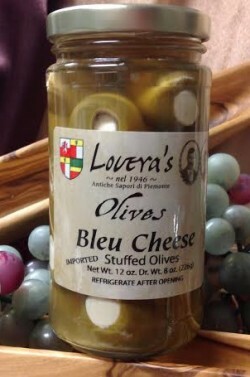 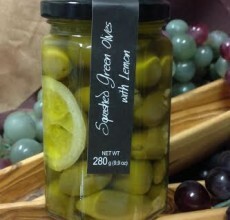 OUT OF STOCK - Pit in Green Olives, infused with truffle flavor.